Spring is upon us, finally! Almost time to put away those snow boots, rain galoshes, and oversized winter jackets. With spring comes the March Customer Spotlight, featuring another one of our incredibly talented customers. 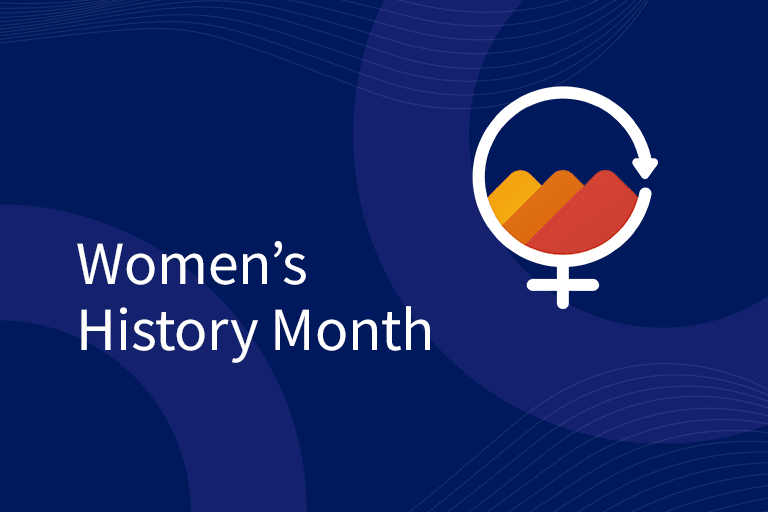 In case you needed a refresher, our Customer Spotlight Series focuses on the creative geniuses who work behind the scenes to build great marketing campaigns. In each Customer Spotlight, we ask a marketer questions about their career, how they’re leveraging Iterable, and what they enjoy doing outside of their day jobs. 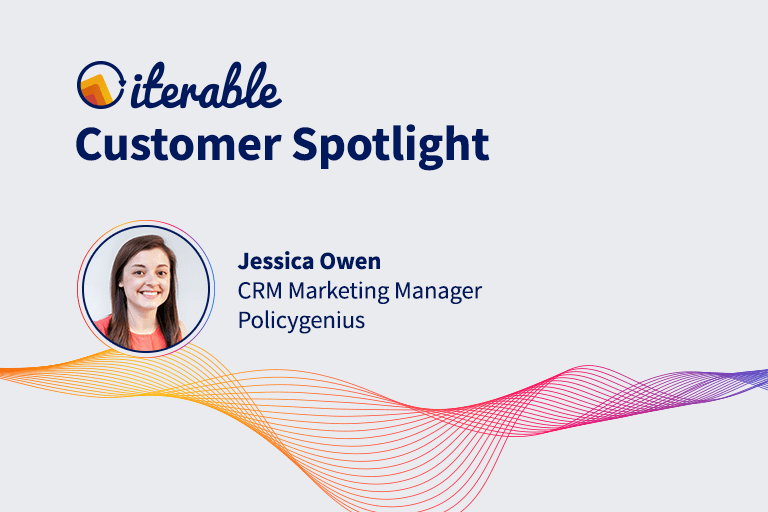 For our March Customer Spotlight, we are excited to feature Jessica Owen, CRM Marketing Manager at Policygenius, the easiest way to compare and buy insurance. Prior to Policygenius, Jessica managed digital strategy at Pluralsight and marketing programs at several education startups. Jessica shared with us how she got her start in marketing, what she loves about her role, and the best advice she’s ever been given. When and how did you get your start in marketing? I used to think I would be a reporter, but halfway through journalism school I landed an editorial internship that I loved and later realized that what I was doing there was content marketing—a term and role I had never heard of before! At that point I realized I enjoyed writing on behalf of a brand, and my marketing path eventually led me to email and CRM more broadly. People probably feel a bit of anxiety when they hear the word insurance, but at Policygenius we’re making it easy for people to not only compare and buy insurance, but also feel good about it. This mindset is directly applicable to the work we do in CRM. We’re building customer journeys from the moment we meet our customers over email or phone and helping them go through the process of getting insurance—and for some products that could be a six-week-long process! I love that we’re able to create personalized journeys for customers that offer advice, education and expert tips from our team to make what could be a stressful task easy instead. Iterable’s Workflow Studio is intuitive and flexible. It helps us power multi-channel automation at every step of our conversion funnel—including converting users for insurance at the top of the funnel, driving phone calls for agents, and helping clients sign on the dotted line to complete their insurance policies. We have used Workflow Studio not only for out-of-the-box email and SMS communications, but we have also built custom webhooks to trigger phone calls, generate new profiles, manage calendar invites and more. Besides Iterable, what are the other tools in your marketing toolkit? How are you leveraging them? Zapier is the backbone of many of our campaigns and internal functions at Policygenius. We lean on zaps to test and power new campaign ideas or workflow logic within our CRM team. 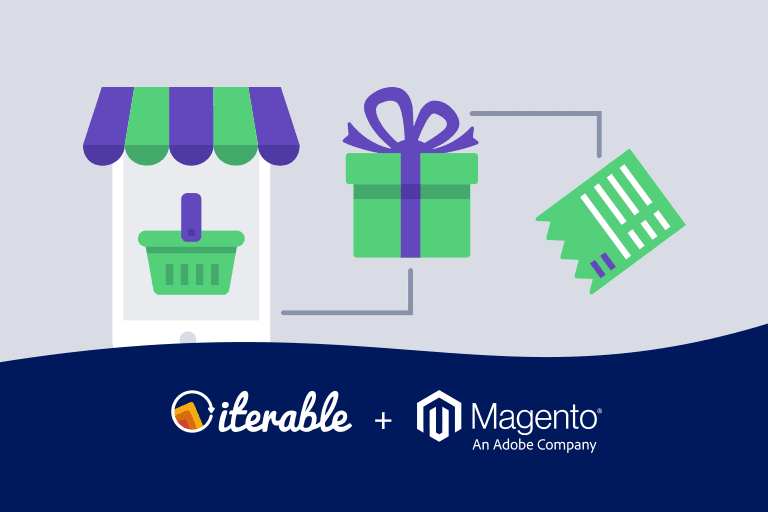 For example, as we tested a referrals program, we used Zapier to connect Iterable and several other tools together to make the process seamless for our customers. One of my former managers told me to “be the CEO of your own idea”—meaning no one else will have as much insight, passion or data around your idea, so it’s up to you to make it reality. Pack a bag and start traveling immediately. There are too many incredible places to see! 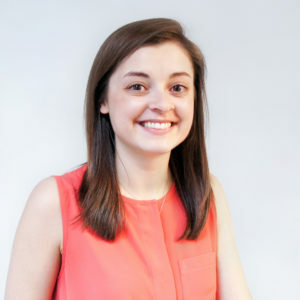 If you have any questions for Jessica Owen, register for her session at Activate 19 where she will be discussing how to leverage user data to power a personalized customer journey.